From the acclaimed Illustrious Energy to Under the Mountain, Chris Hampson has been working as a producer and executive producer for more than 20 years. 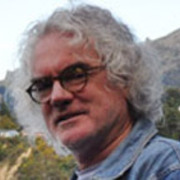 In 2000 he became a partner in production company ScreenWorks, where he produced Street Legal and tele-movie Skin and Bone. Drama producer Chris Hampson has worked in film and television for around 30 years. 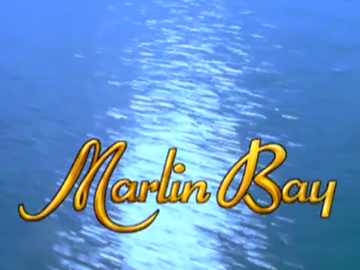 During that time, he has seen many commissioners, programmers, policies and Governments come and go, while negotiating the sometimes treacherous landscape of TV and film production, along the way delivering films and TV shows such as Illustrious Energy, Marlin Bay, Doves of War and Kaitangata Twitch. A big budget New Zealand-French-Australian co-production, kidult series Deepwater Haven screened on TV2. It followed the fortunes of Waitemata Harbour tugboat skipper Jack Wilson (Vince Martin of Beaurepairies advertising fame) and his two kids, Georgie (Jay Saussey) and Peter (Peter Malloch). 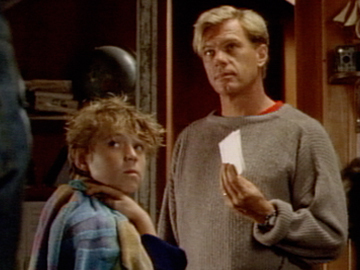 This opening episode sees Jack struggling to keep his business afloat; the local cafe is burgled; and Peter, marooned at a dry dock while on the run from bullies, is rescued by a street kid (future Pluto singer Milan Borich). 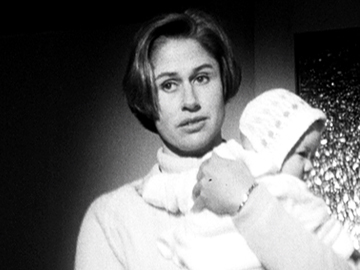 Saussey won a NZ Film and TV Award for her role. A prequel to classic TV3 series Outrageous Fortune, Westside travels back in time to meet young Rita (Antonia Prebble), Ted (David de Lautour) and their son Wolf West, on the make in West Auckland. This first episode opens with Ted leaving Mt Eden prison, then sets him on a safe-cracking plot that is aided by the 1974 Commonwealth Games. Prebble played Loretta West in Outrageous, and first took on the role of Rita in flashbacks from season four. 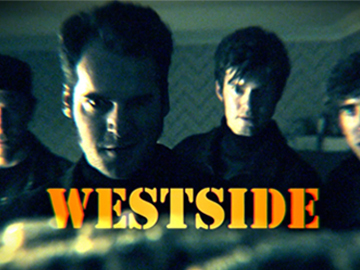 Devised by Outrageous creators James Griffin and Rachel Lang, Westside won acclaim: "all the hallmarks of a classic", said Stuff. This Wellington-set 80s TV series sees real estate agent Selwyn, TV producer Nardia (early turns from Temuera Morrison and Jennifer Ward-Lealand) and art student Ben (Kerry McKay) as a young trio united by a mysterious invitation. At an antique shop dinner the three adopted children discover that they share a colourful birth mother, before becoming players in a game for a legacy of $250,000 (and more existential prizes). This first episode features ouija boards and a funeral at Futuna Chapel; alongside 80s knitwear, a saxophone score and du jour animated titles. 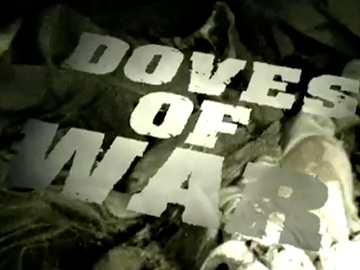 Doves of War is a political thriller revolving around a group of ex-Kiwi soldiers and their involvement in a war crime committed 10 years prior. A discovery of a mass grave in Bosnia forces ex-SAS Sergeant Lucas Crichton (Aussie actor Andrew Rodoreda) to revisit a past he and his comrades would rather bury. Also on the trail is ambitious Hague prosecutor Sophie Morgan. Action travels from Europe to upmarket Auckland, Wellington nightclubs, West Coast bush, and central Otago. 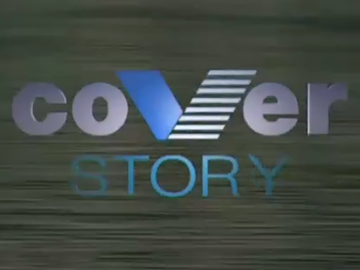 Written by Greg McGee (Fallout, Erebus), it screened for one season on TV3.